The property is located on a flat grade with 200' of frontage on the west side of the well traveled US 276/Jonathan Creek Road. 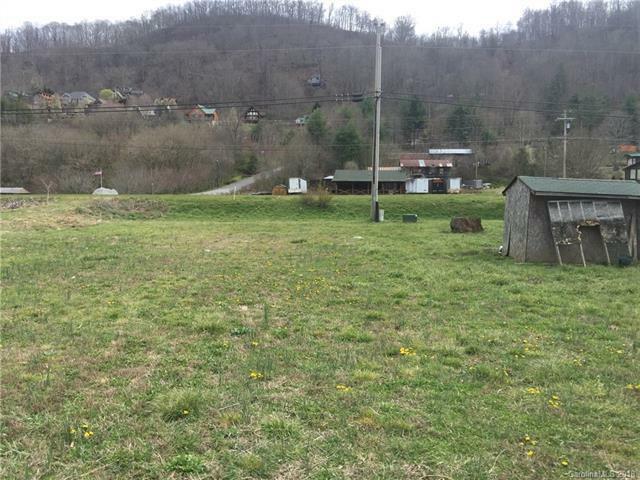 This land is unimproved and is perfect for use as a storage facility, multifamily property, for equipment rental, RV Parking, a restaurant, brewery or a strip center. Sold by Rock Realty, Inc..